A top Saudi official on Friday insisted his country's crown prince Crown Prince Mohamed bin Salman had no role in the October slaying of a Washington Post columnist, saying the trial of the suspects and the ongoing investigation would show it was a "rogue operation" with no official backing. Minister of State for Foreign Affairs Adel Al-Jubeir spoke to reporters as legislation was introduced in Congress to block some arms sales to the kingdom over the killing of writer Jamal Khashoggi and the widespread deaths of civilians in the war in Yemen. "We know that the crown prince did not order this. We know that this was a rogue operation," he said. "We came out and we acknowledged it. It was committed by officials of the Saudi government acting outside their authority." The New York Times reported Thursday that US intelligence agencies intercepted a 2017 conversation in which Crown Prince Mohamed bin Salman told a top aide that he would use "a bullet" on Khashoggi if he did not return home to Saudi Arabia. He who wrote columns critical of the Saudi government while living in self-imposed exile in Virginia. 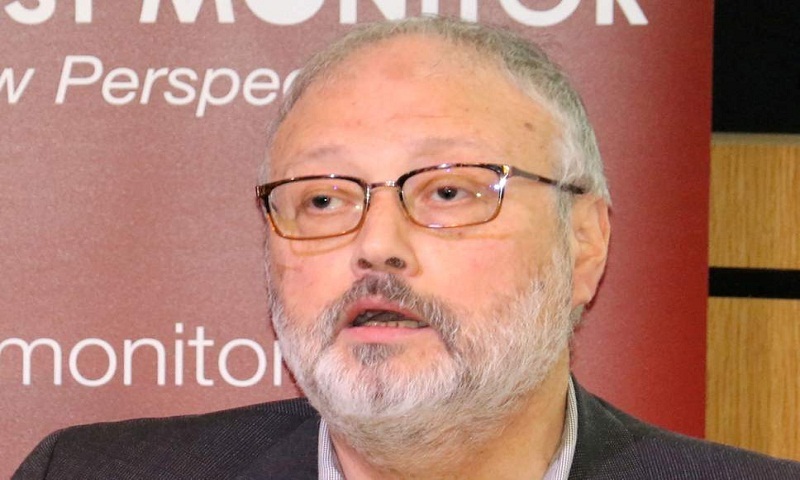 Khashoggi entered the Saudi consulate in Istanbul to get a document he needed for his upcoming marriage while his fiancee waited outside. He was never seen alive again. After denying for several weeks that Khashoggi was killed in the consulate, Saudi Arabia indicted 11 people in the killing, including several officials close to the crown prince, and is seeking the death penalty against five of them.